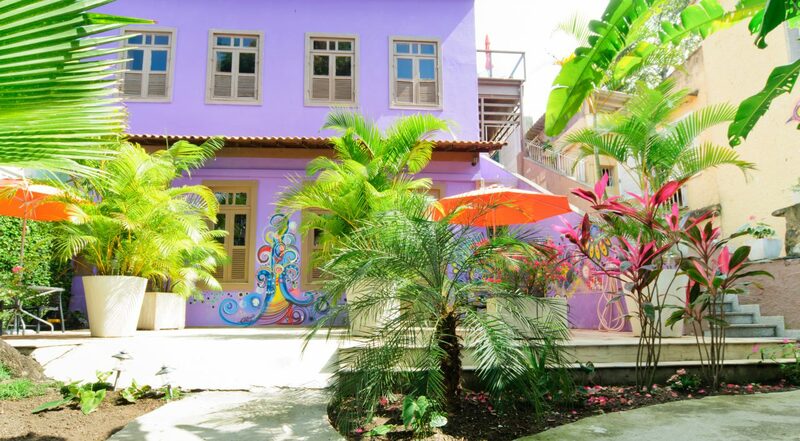 THE #1 RATED B&B IN RIO FOR 8 YEARS!!! 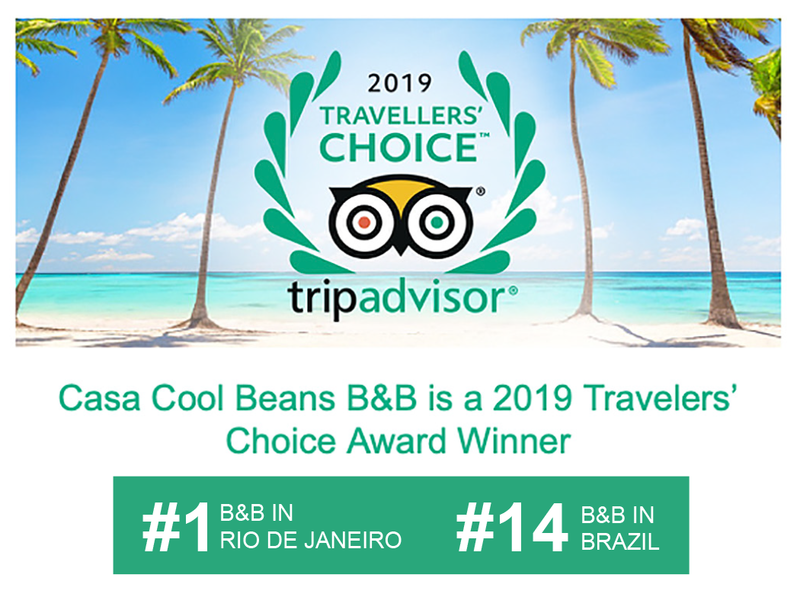 Casa Cool Beans provides the experience! Sure, it’s off the beaten path. A wonderful continental breakfast served pool side. Restaurant reservations, tickets for tours & special events, etc. 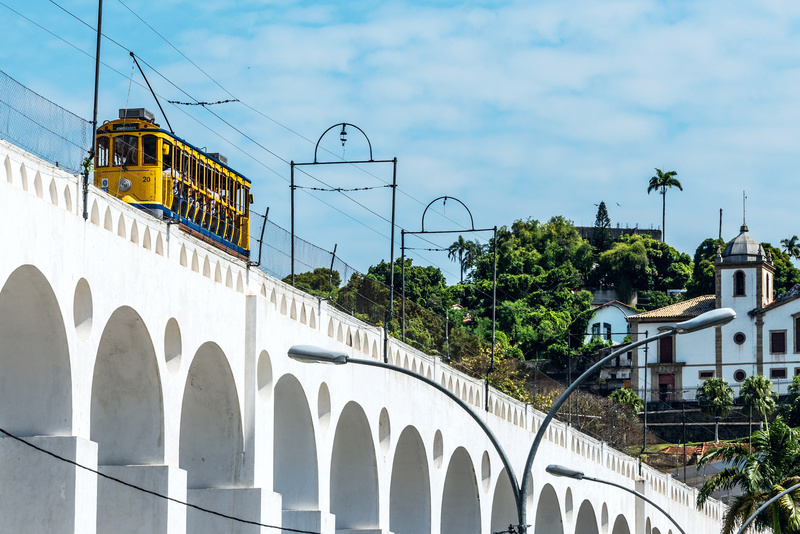 Complementary Wi-Fi is located throughout the premises so you can stay connected... and share photos and experiences of your Rio vacation! Our central location makes your stay easy with plenty of nightlife, attractions and dining within blocks! 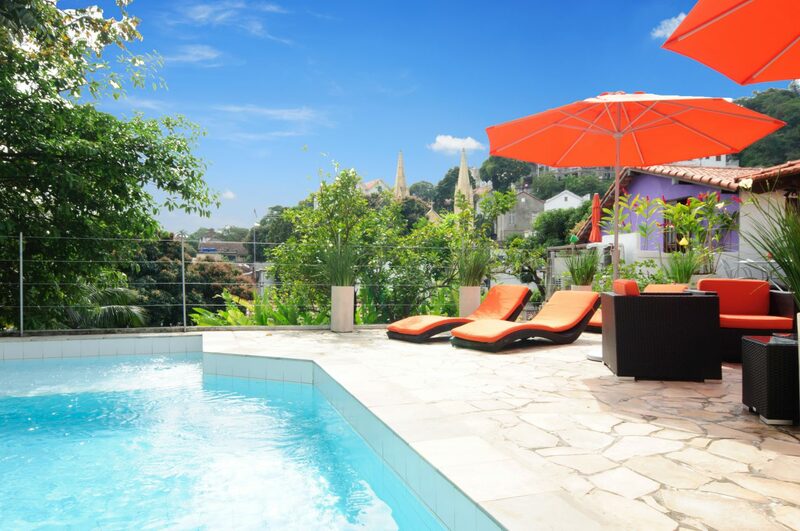 Enjoy a relaxing atmosphere on our sun deck and swimming pool after a day exploring Rio!